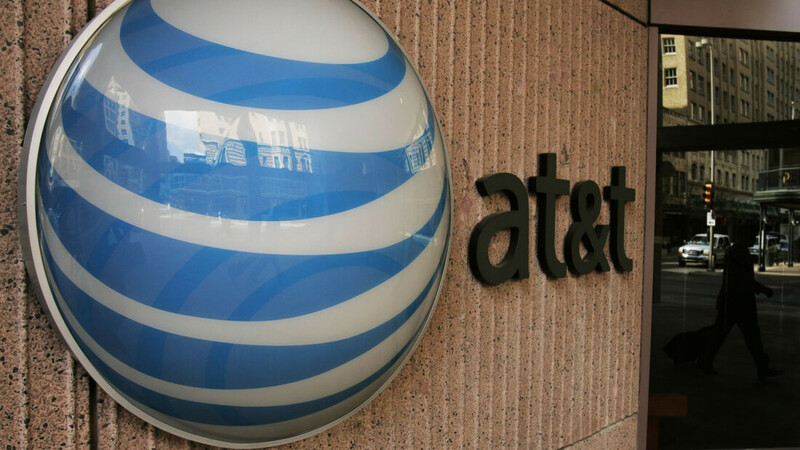 AT&T has been teasing its upcoming standalone DirecTV streaming service for the last few months, and today the company’s CEO Randall Stephenson revealed some key details: it is coming next month and will include upwards of 100 channels for $35 a month. The executive had already promised "very, very aggressive price points” and by all accounts AT&T is delivering on that promise. Stephenson says they are able to make a compelling offering in terms of pricing because of the cost structure of delivering a service like this, with no set top boxes, satellite dishes, customer visits and installation. The service will allow consumers to stream television from smartphones, tablets, smart TVs, set-top boxes, and PCs, among other devices. The model breaks away from the established system of cable TV bundles, and at $35 is way below what any traditional TV bundle will cost you. It’s also competitive with other OTT services like Sling, starts at $20 a month for fewer channels, and PlayStation Vue, which starts at $40 for around 60 channels. While all that is good news for users looking to cut the cord or those that have never subscribed to traditional cable, there’s one aspect of the service that will raise a few eyebrows among net neutrality backers. Namely, that AT&T will be zero rating DirecTV Now for AT&T wireless customers so streaming doesn’t count again their data cap. It’s a controversial practice that leaves rival streaming services in an unfavorable position. And if the AT&T/Time Warner merger goes through, the company will own everything from producing the content to delivering it to your phone or TV. AT&T isn’t the first to do zero-rating, however. T-Mobile has been zero-rating various media services for more than two years through programs like Music Freedom and Binge On.